In our increasingly self-sufficient society, neighborliness is scarcely more than a nostalgic memory. Yet the need for sociability is still great—perhaps greater. And as Christians it is our responsibility to reach out and meet that need. 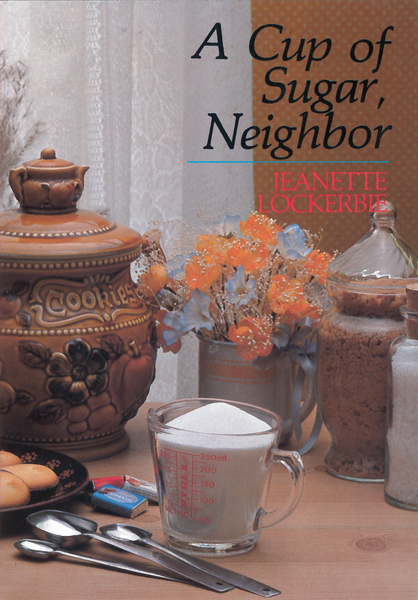 A Cup of Sugar, Neighbor is a collection of 100 devotionals providing spiritual encouragement and instruction for being a better neighbor, a better witness, a better friend.